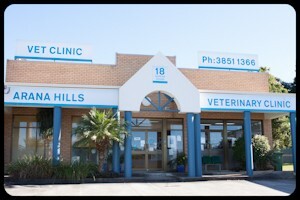 Arana Hills Veterinary Clinic is a purpose built veterinary facility, which enables us to service your pet’s needs promptly and efficiently. At Arana Hills we have 2 consultation rooms to cater to both cats and dogs. An admission and discharge room so that we can take the time to fully inform you about procedures undertaken. As well as a surgical theatre, preparation area, high quality hospital wards, in-house pathology resources, ultrasound and digital X-ray facilities. At our Arana Hills Veterinary Clinic we also offer a full grooming service. Our experienced groomer will listen carefully to how you’d like to have your pet’s coat styled. As well as offering suggestions if you are unsure. Grooming days at our Arana Hills Veterinary Clinic are available on Tuesdays. At this clinic, you will see skilled and experienced veterinarians, including Helen Byrnes, Lauren McConnell, Michelle Barton and Katrina Price. You and your pets will also be greeted and served by our dedicated and friendly group of qualified and trainee veterinary nurses; Miv Hickson, Kirsty Hall, Kerri Sargent, Leesa Grant, Kelly Bliss and Eboni Harden. 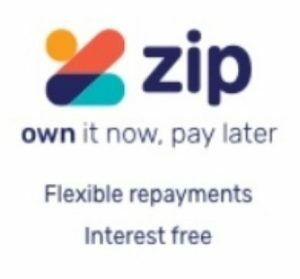 We are conveniently located near the shopping precinct at Arana Hills, with extended opening hours on Monday and Thursdays and open on Saturday mornings. To make an appointment, please call 07 3851 1366 and find out why Arana Hills Veterinary Clinic is where tails wag, cats purr and owners smile.